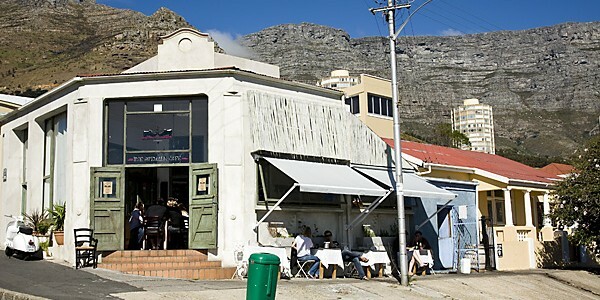 Cape Town is a city full to bursting with cafés. 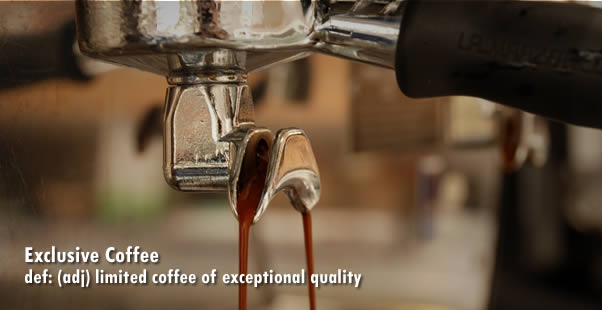 The most European of all of South Africa’s cities, there’s nowhere you see this as much as in the cafés – pavement cafés, shopping centre cafés, boutique cafés, clothing store cafés – you name it, we’ve got it. But in the midst of this glut of coffee-shops-with-a-little-something-extra, one stands out: the Sidewalk Café in Vredehoek. This could be because it actually is what it says it is: a café on the sidewalk. It could be because the décor is absolutely delightful (think vintage treasures gleaned from your grandmother’s kitchen cupboard, like ceramic chickens and antique pots and pans). It could be because there are hearts everywhere, painted on the walls and hanging from the ceiling and placed on almost every table. It could even be because the service is warm and friendly, even if it’s your first time there, and you can tell that the people who run the place authentically love it. But it’s most likely a combination of all of these things, with some truly special food thrown on top. I know what you’re thinking: with all this time spent on décor, surely they haven’t made food a priority? But they have. Oh yes sirree, they have. From the same people who brought Cape Town the wonders of Madame Zingara (a spectacular show in a giant tent that manages to serve 400 people perfectly cooked steaks in the space of ten minutes) and the Bombay Bicycle Club (fast earning a reputation for the best ribs in town), this small café has learnt from its predecessors – it knows how to multitask. The food is simple, for starters, printed on photocopied pages and rotating every couple of weeks. The extremely generous fish and chips is served in a painted floral enamel bowl, with thick cut chips and crispy fish cooked to perfection. The risotto is as creamy as a homemade dish. The apple crumble with handmade ice-cream is something to write home about. But more than that, it’s the feeling that here is a café, in the middle of Cape Town, that feels like home. 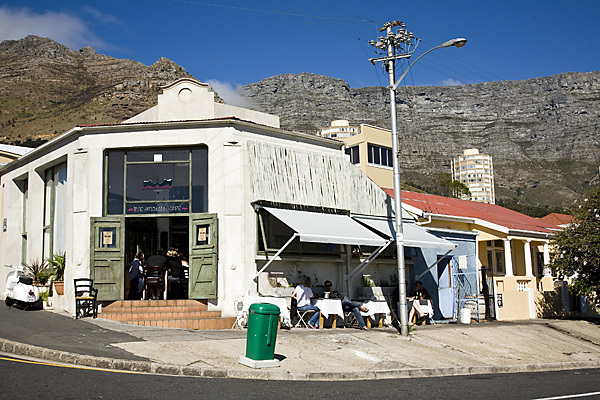 Cape Town – a city notorious for being filled with people not actually from the Cape – has found a small corner of home in this sidewalk café. It’s the kind of place you could go to once a week or once a day or once a month, and be greeted with a friendly smile every time. But it’s not a McDonalds friendly, it’s authentic. Because here are people loving their work, and as a result creating a really wonderful environment for others to love their leisure. And that’s a pretty special thing, I think.